Social Media Marketing was the first textbook to cover this vital subject. It shows how social media fits into and complements the marketers toolbox. 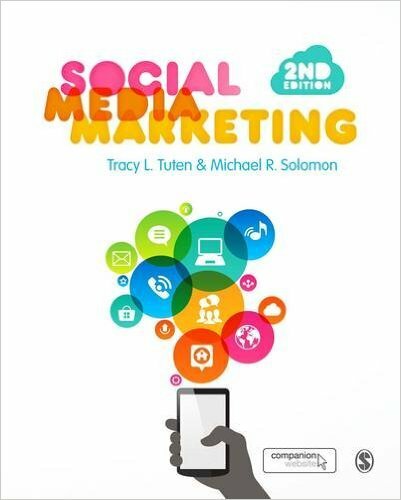 The book melds essential theory with practical application as it covers core skills such as strategic planning for social media applications, incorporating these platforms into the brands marketing communications executions, and harnessing social media data to yield customer insights. Blumenthal’s article, “Hey Brands! Get Your Game On,” published in the marketing strategy journal, Social Media Today, was featured in the 3rd Zone.